Course overview | Adam offers three types of course with Cambridge Woodwind Makers: Oboe Reed Making, Oboe Reed Adjustment and a combination of the two; all are offered separately for modern, baroque and cor-anglais reeds. Making | Participants will learn the steps and skills needed to make their own oboe, English horn (Cor Anglais), or baroque oboe reeds. Each participant will have the opportunity to practice each step and receive guidance from the instructor. Attendees will also have the opportunity to try out the latest profiling and gouging machines from Reeds n’ Stuff, RDG, and the Rieger companies. Each participant will leave the workshop with several finished reeds. Adjustment | Learn how to fine tune your reeds to suit your sound. 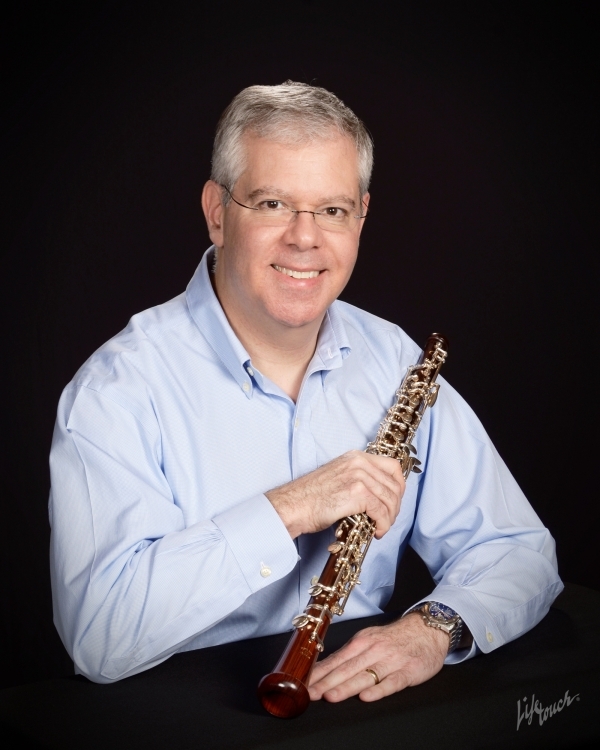 In this workshop you will learn the fine details of scraping and adjusting reeds for modern or baroque oboe. Attendees will have the opportunity to finish and adjust at least five semi-finished reeds made by Adam. We will use a well defined, step by step approach to adjusting the reeds, so you can understand exactly the effect of each adjustment technique. You will also be provided with a copy of Adam’s new reed adjusting guide to take home. In addition, we will adjust some popular “store bought” profiled reeds to learn the techniques for making these playable. Please make sure you select the appropriate option for you. A seasoned performer on modern as well as baroque oboe. He has performed with the Houston Symphony, Seattle Symphony, New Jersey Symphony and the New World Symphony orchestras, as well as with the American Bach Soloists. Adam is also a member of the Seattle 5th Avenue and Village Theater pit orchestras. Adam earned his DMA in Performance Practice from Rutgers University. As a teacher, Adam is a lecturer at the University of Washington, and maintains an active studio. He makes all his own reeds and teaches the art of reed making. Paul van der Linden, describes Adam as an experienced baroque oboe player who has researched reed making extensively and is very dedicated to the occupation. Adam inspired Paul to change his own way of making reeds, now making reeds playable in a day or two. The course fee covers all the materials, use of tools and expert tuition. It also includes light refreshments and lunch. Abilities | Suitable for adults and students over 16 years old; musicians, artisans and craftspeople. Particularly suitable for oboists who already do some of their own reed adjustment. What to bring | Please bring your instrument. For adjustment-only courses we suggest you bring some of your own reeds. Please also bring any reed making tools you might have; ideally a reed knife, cutting blocks, plaque and mandrel. If you don’t own these please email us and we will help you source them. You are also welcome to bring any semi-finished reeds or blanks they have made to work on together. You will need to wear workshop appropriate clothing. Aprons and overalls are available. Remember glasses if you need them, the work involves looking at small details. If you have any tools of your own, then please bring, making sure they are marked or labelled. Please specify whether you wish to make modern, cor anglais or baroque reeds when booking, so we can supply the appropriate materials and tools.